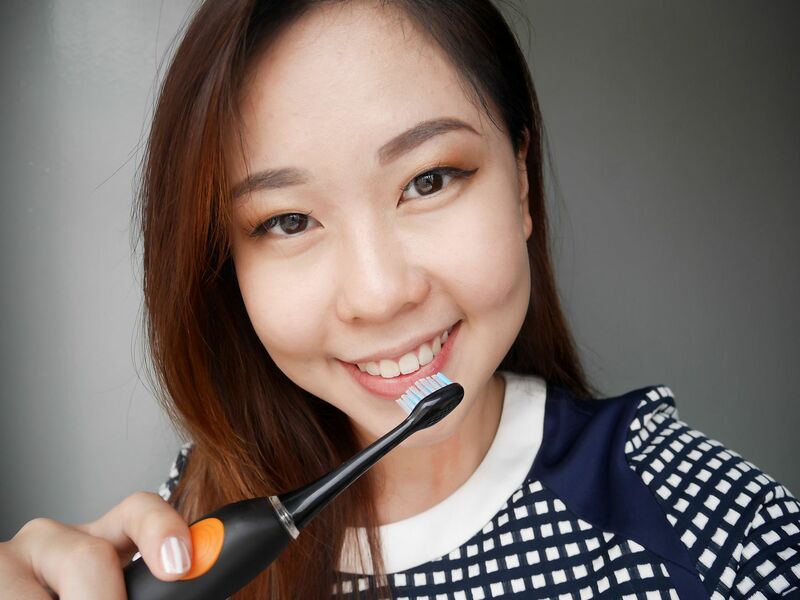 KEOMAX Powersonic Electric Toothbrush for healthier teeth! I don't know about you, but I've been looking for a trusty electric toothbrush for the longest time. I used to be a user for Oral B electric toothbrushes because I don't really feel that it's cleaning my teeth well. 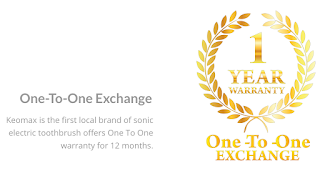 Following which, I was then introduced to the brand KEOMAX, Singapore’s first brand of Sonic Electric Toothbrush. It's very different from Oral B, yet at the same time they're both electric toothbrush. Intrigued? Read and you'll know more about this KEOMAX Series 7 Powersonic Electric Toothbrush. 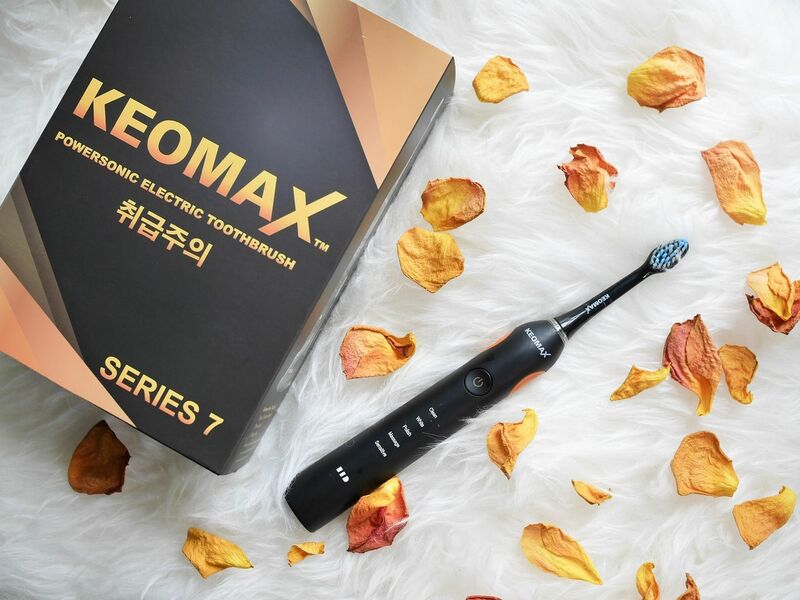 KEOMAX Sonic Electric Toothbrush is an advanced technology electric toothbrush with intelligent brushing system that vibrates up to 48,000 strokes per minutes. 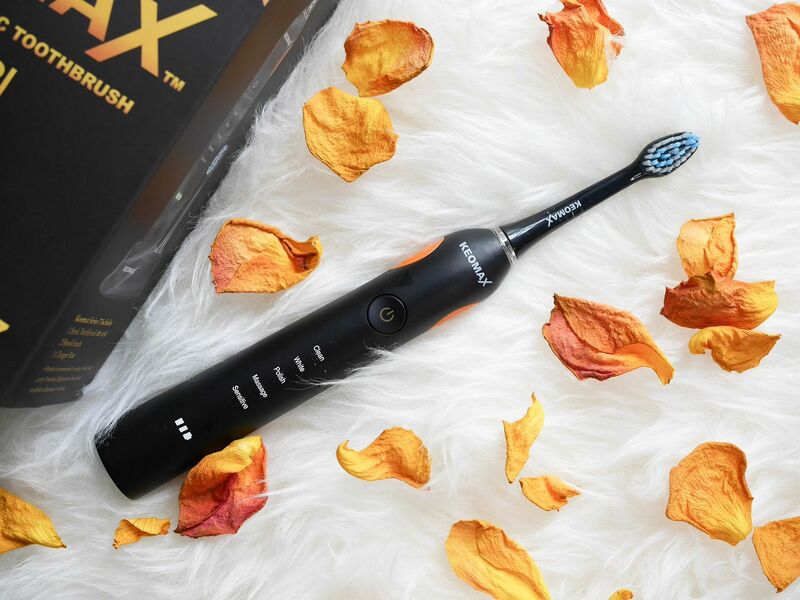 It removes plaque 7 x cleaner than a manual toothbrush and gives healthier, stronger and whiter teeth in 2 weeks. 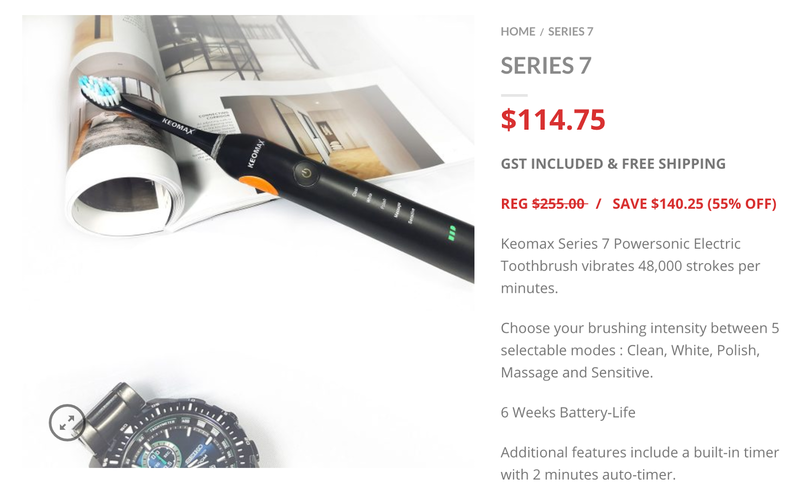 KEOMAX Series 7 Powersonic Electric Toothbrush has a 6 Weeks Battery-Life and additional features like a built-in timer with 2 minutes auto-timer. 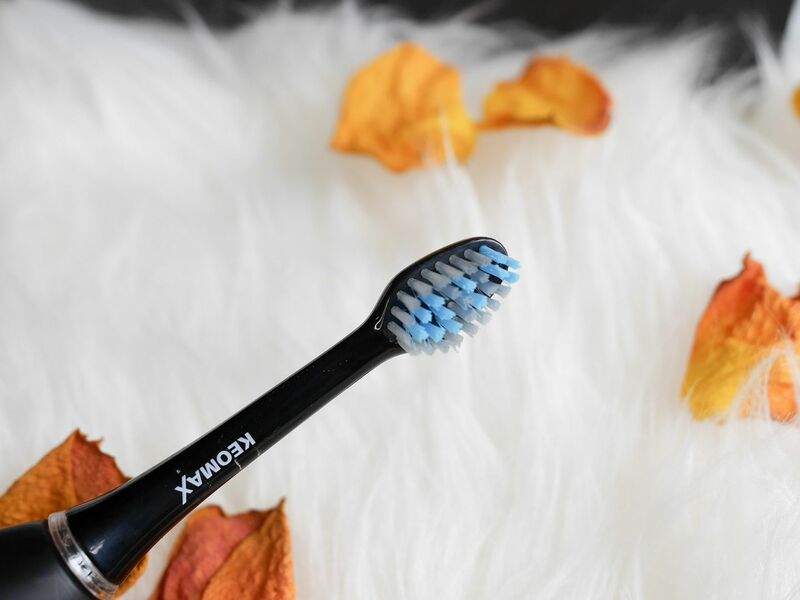 This toothbrush really saves you a lot of effort! 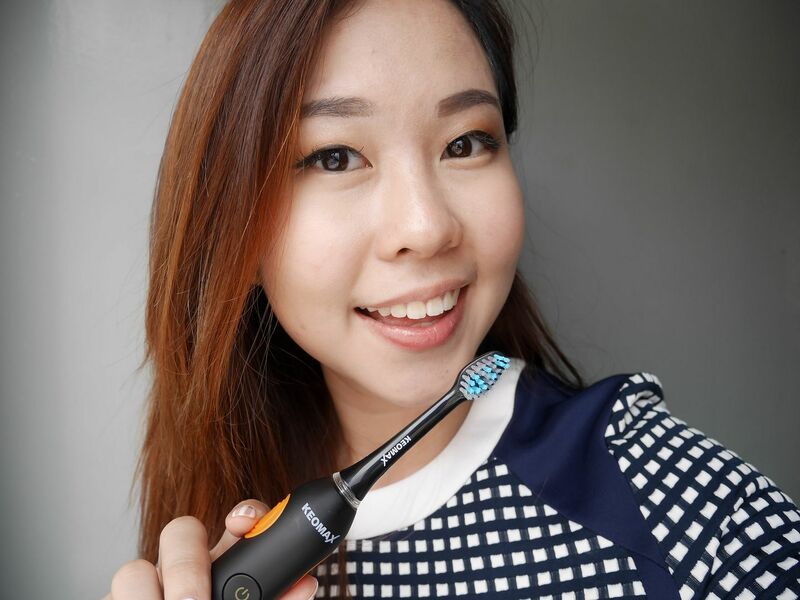 I like the fact that the sonic wave vibrates so much, it feels so clean when I light bring the toothbrush across my teeth (imagine manual brushing). 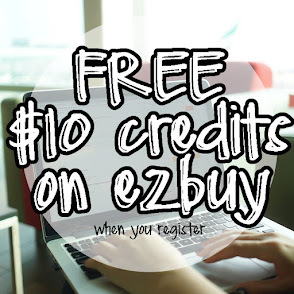 It's extremely simple and easy to use. 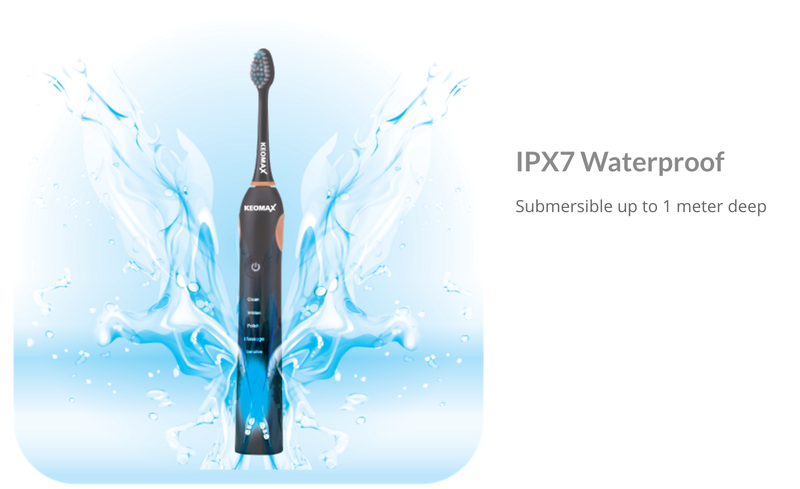 It cleans really fast and it's so much easier compared to manual brushing of the teeth. I do however dislike the the vibration to a certain extent. When the back of the toothbrush head touches my teeth, it grinds a bit (not hurting) and I could feel the vibration haha. It didn't feel great. 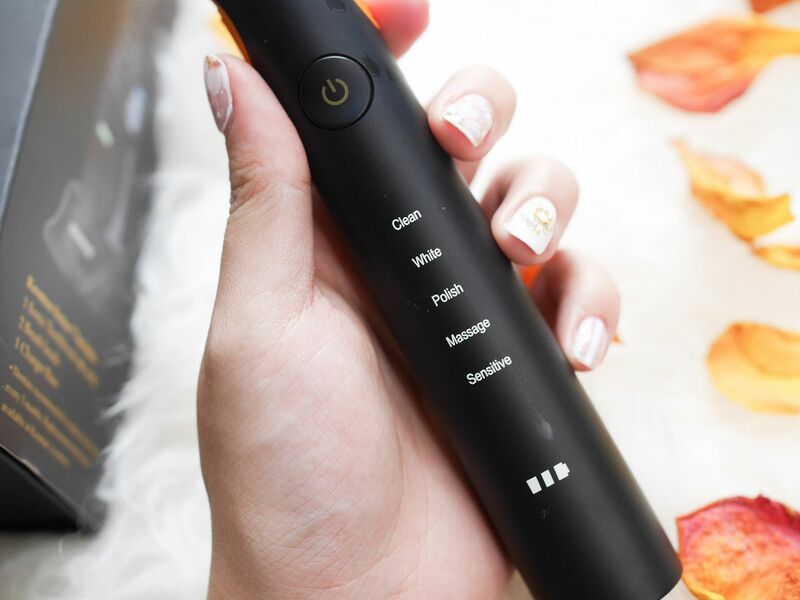 But the good thing is, it had 5 brushing modes for me to select, so I chose the 'sensitive' mode to turn the vibration softer than normal. 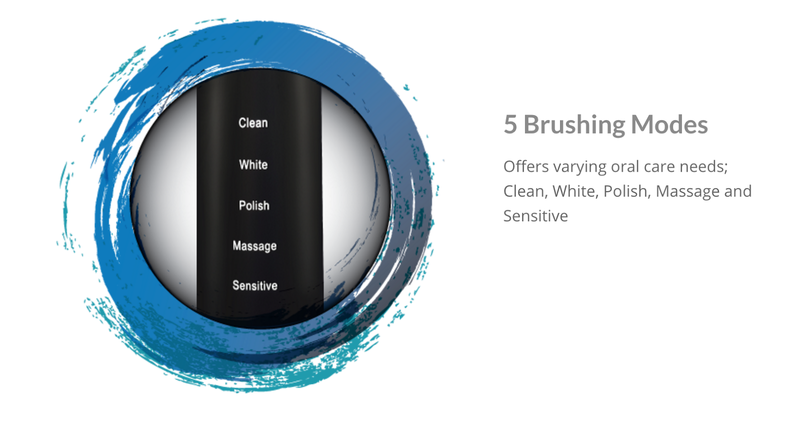 The 5 brushing modes are Clean, White, Polish, Massage and Sensitive. Something interesting about the brush head. Instead of the usual rounded ones (for electronic toothbrush), this is the same shape as our normal toothbrushes. Honestly, this toothbrush is much much lighter than the Oral B I had. In other words, it's very lightweight, and it gets better when you know that it's waterproof. Series 7 replacement brush heads are only $4.90 (for 2 brush heads), and this is significantly cheaper than other competitive brands out there. 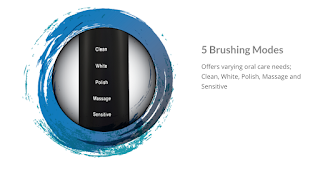 It's recommended to replace the brush head every 3-4 months or sooner if the bristles start to go out of shape. 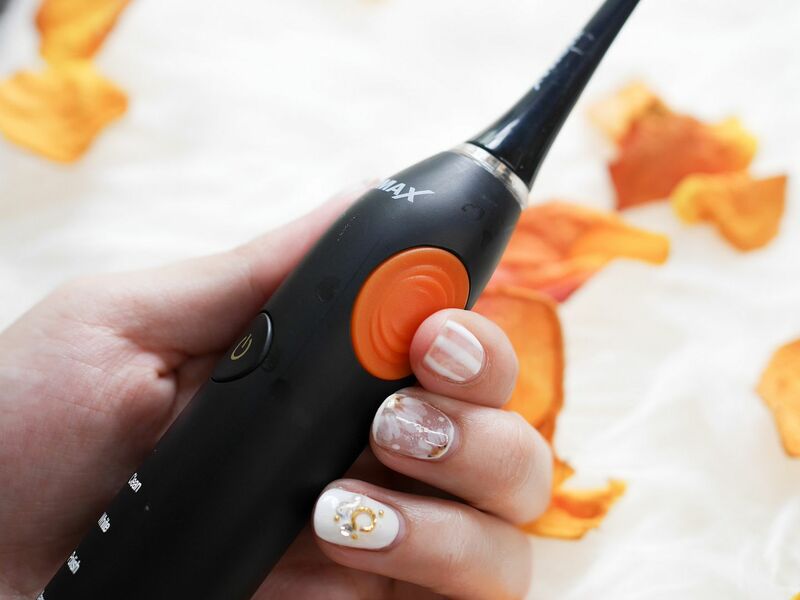 In my opinion, this is definitely great value for money and it comes with inexpensive brush head refills. 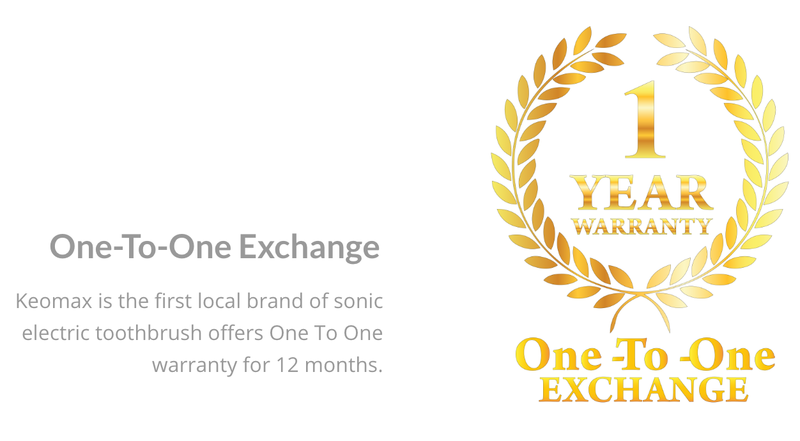 Besides, there's a very good promotion going on now! 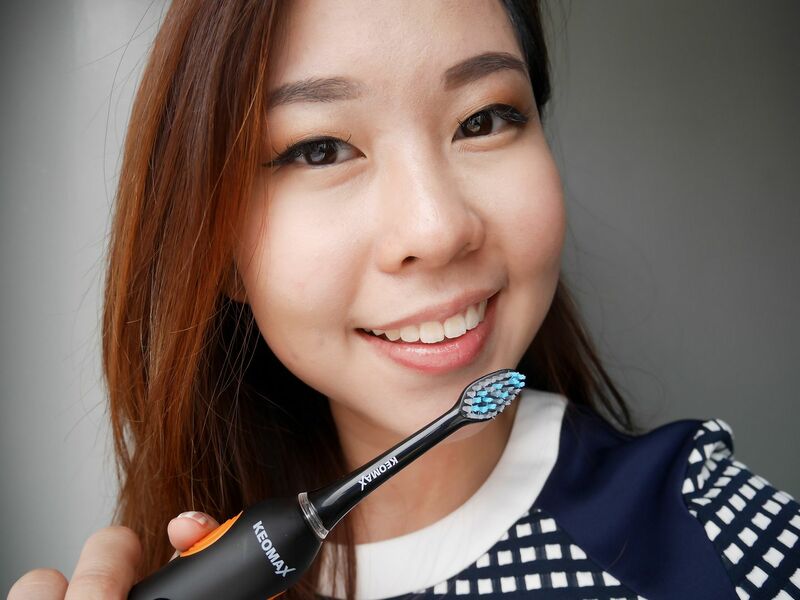 Quote "celinekeomax" to enjoy 25% off on top of 50% discounted price for all Keomax series (except brush heads refill). What!? More discounts?